JVL Industri Elektronik A/S has announced the CiA402 Drive profile and synchronization for EtherCAT. 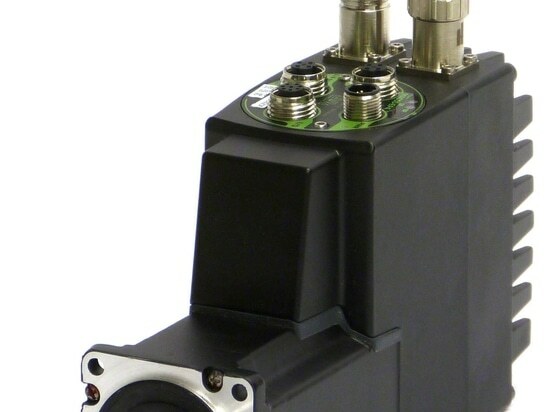 The JVL EtherCAT module is equipped with two Ethernet connectors and a built-in switch, enabling line, star, tree and ring topology without any extra expensive hardware. The JVL EtherCAT module has several LEDs, enabling technicians and operators to get a quick status overview. There are also opto-isolated digital I/Os embedded in the module, enabling control of extra sensors etc. without external I/O modules. This minimizes the number of devices on the net and reduces cable costs. All connectors are rugged M12 connectors suitable for the rough conditions in industrial environments. 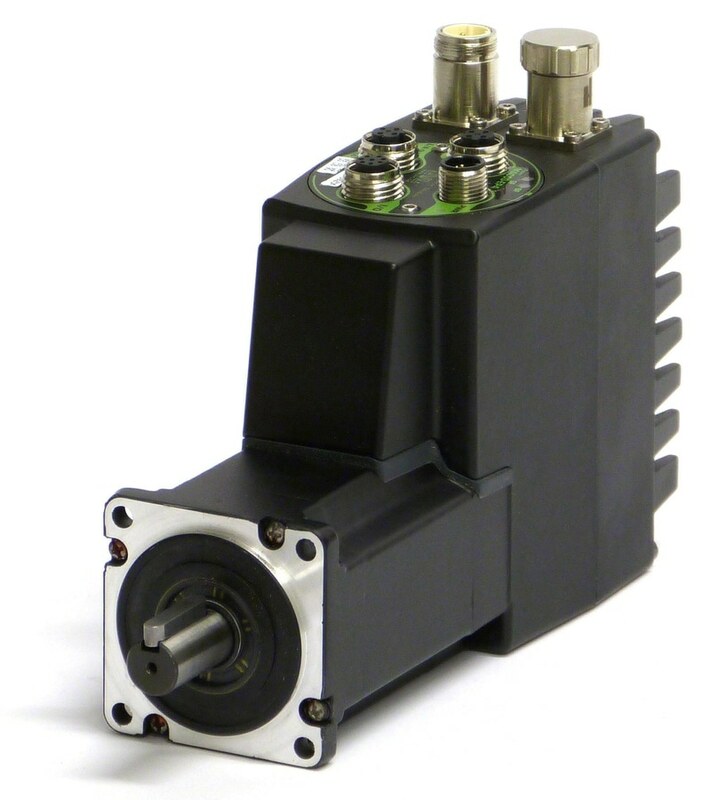 Furthermore, all registers in the JVL MAC motor are accessible via the EtherCAT connection, thereby enabling complete control of motor configuration and motion. The JVL EtherCAT module is very easy to use and configure via a predefined setup, and commissioning is easy using the JVL MacTalk application software. The EtherCAT module with CiA402 drive profile for JVL servo and stepper motors support the synchronized position (CSP) and synchronized velocity (CSV) modes as well as the old modes profile position, profile velocity and many homing methods. The synchronized cycle times for MIS Integrated Stepper can be 1, 2, 3 and 4mS. 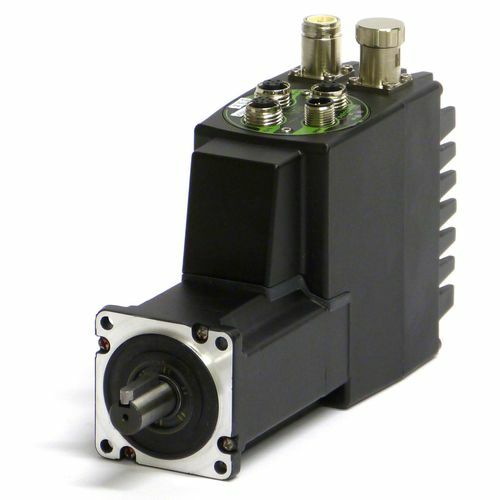 MAC Integrated Servomotor have 1 and 2mS cycle times. Both have a maximum of ±1µs of jitter. The JVL EtherCAT equipped motors are plug and play compatible with Beckhoff PLC’s, and also compatible with other manufacturers of EtherCAT masters such as Omron, Lenze, Trio and others. The JVL EtherCAT module is very easy to use and configure via a predefined setup, and commissioning is easy using the JVL MacTalk application software.